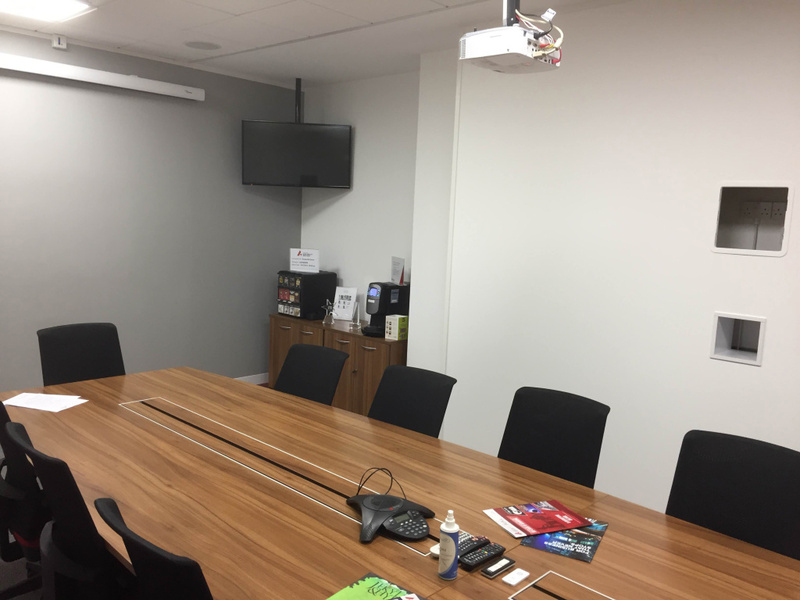 The Invisible Painter were delighted to be given the task of transforming the Mission Interiors office in London’s Southwark, as they themselves are specialists in office refurbishments. 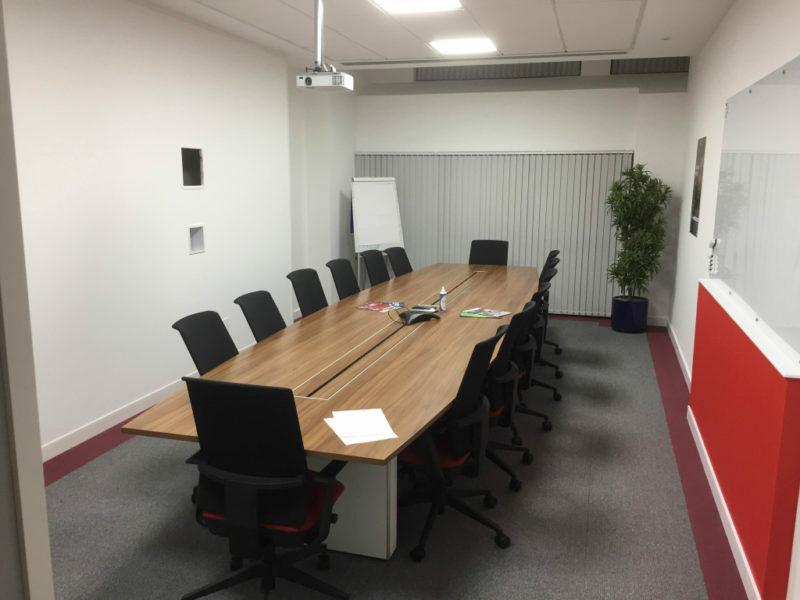 We completed the work over 2 days as the client had limited time to allow us into the office in order to carry out the work. 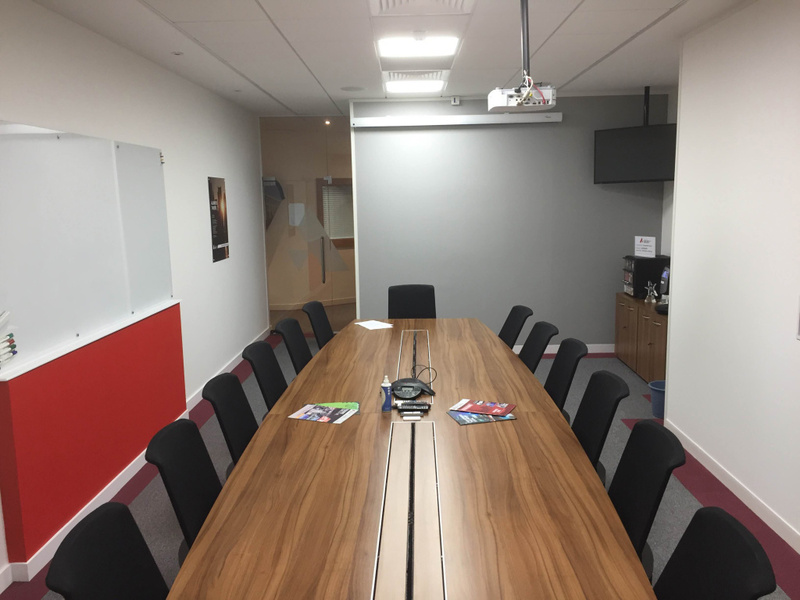 The client was extremely pleased with the finished result as we had achieved exactly what they wanted, the office is once again ready to welcome clients. 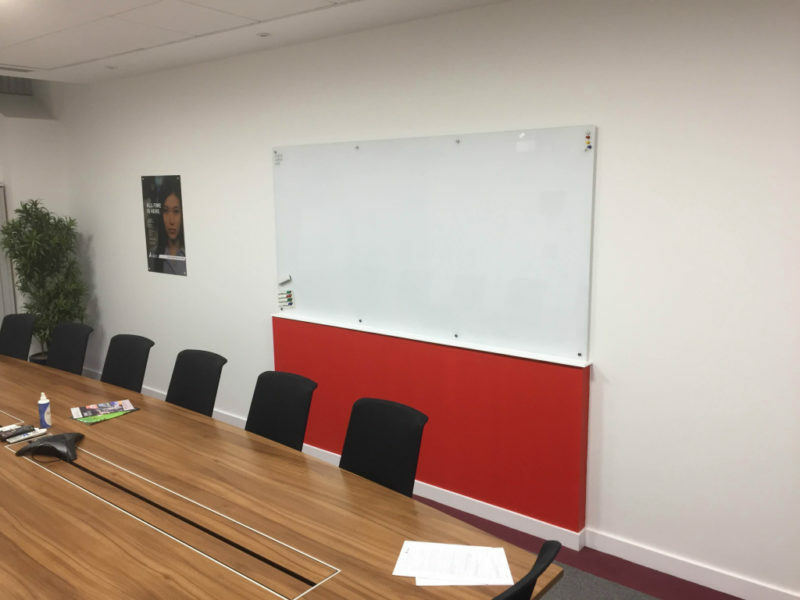 Based in the heart of Southwark, Mission Interiors are specialists in office refurbishments and we were therefore honoured that they would choose The Invisible Painter to take on such a job. The office is one of the most important aspects of their business when potential clients come in to discuss their requirements they will base part of their decision on the Mission Interiors office. Mission Interiors are a returning client of The Invisible Painter, they needed this small internal job carried out at very short notice and over the space of 2 days.